Add this easy freebie to your Walmart shopping list! 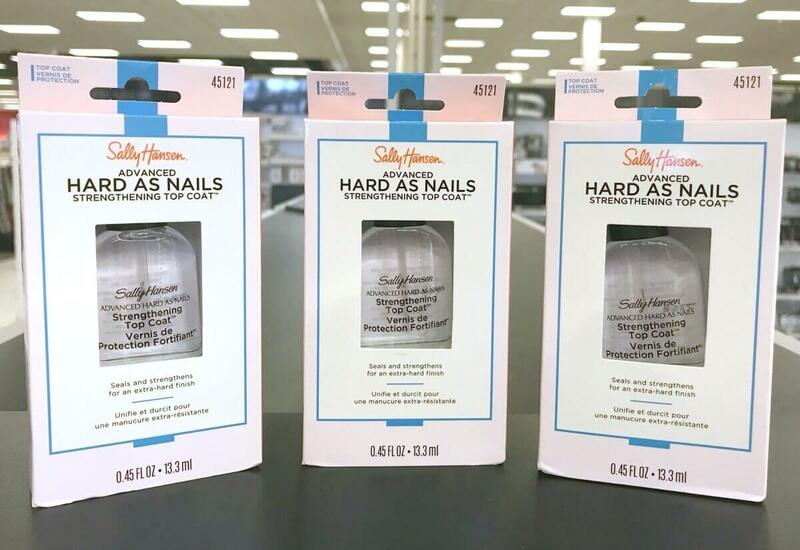 Walmart sells the Sally Hansen Advanced Hard as Nails Strengthening Treatment for $2.97. After coupons and Ibotta Rebates we can score 3 of these FREE +$0.09 money maker! Butterball 93% Lean Ground Turkey Just $1.49 at ShopRite!